All-wheel-drive--leather seats--power moon-roof...this car is styling. Chrome wheels and power seat, heated seats. This has in-dash with Nav and xm. This 300 AWD has been serviced and is PA inspected and ready to go. 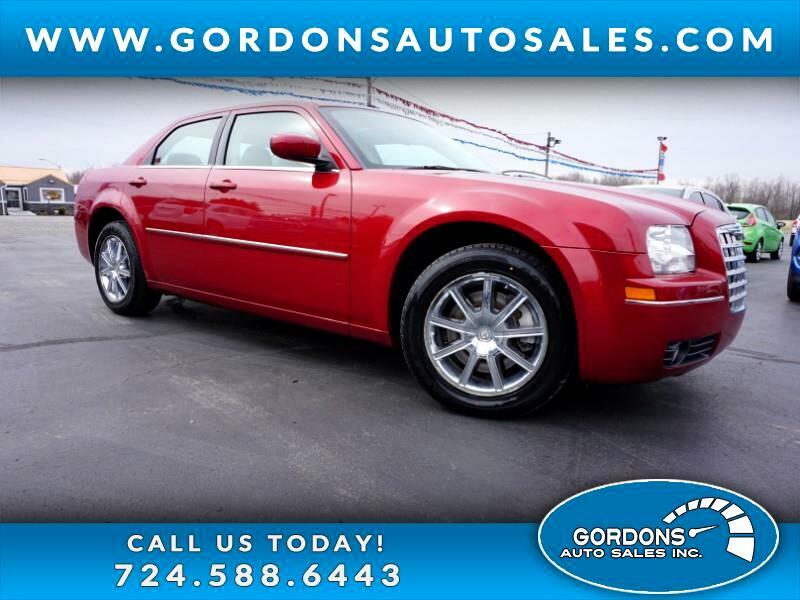 Call/text us for details.....724-588-6443 Gordons Auto Sales ,Inc 62 Hadley Rd Greenville PA Trade ins are welcome.